It sounds like a great title for a novel, but it;s far more than that. 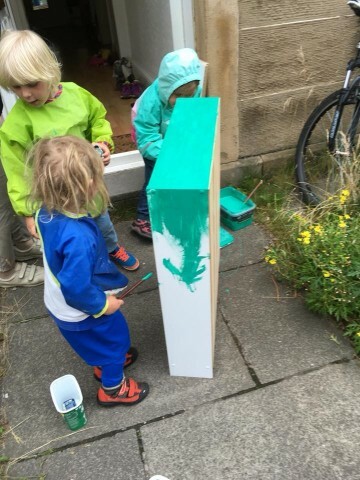 The Emerald Bookshelf is the pop-up initiative from local writer, traveller and mum, Sandy Bennett-Haber. 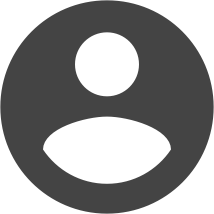 And now, its shelves are filled with books and stories, journeys and experiences, as it travels around storytelling (and writing and book) festivals, showcasing the talent of Scottish-based authors. The Emerald Bookshelf is popping up at the Storytelling Festival in Falkirk this week, where it will be guest curated by Ailie Walace, featuring The Rooftop Writers Anthology, Suzanne Egerton, Max Scratchman, Carol Allan, Ailie Wallace, Waymaking – a new anthology of Women's adventure writing, and more. 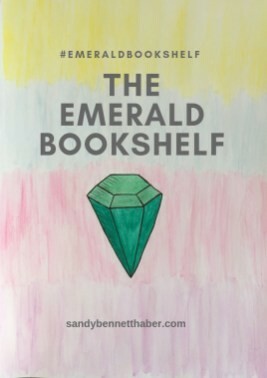 The Emerald Bookshelf – space for readers and writers to connect. Come along from 3pm, browse the bookshelf, grab a drink and listen to the jam packed program of poetry and prose, and take home a new book.